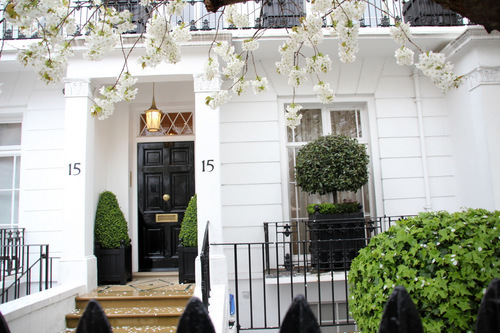 Don't you love those little trees near the door and that cute little topiary? 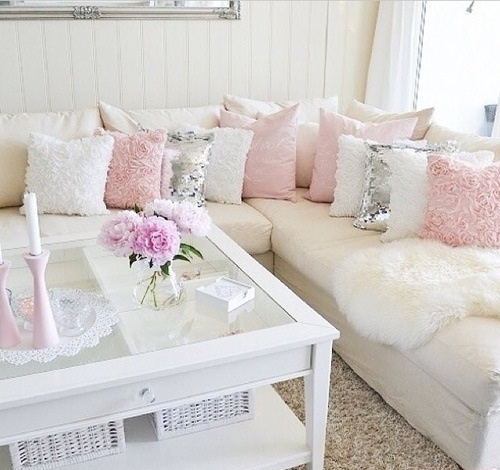 When it comes to the inside I'd want it to be light, bright and airy. 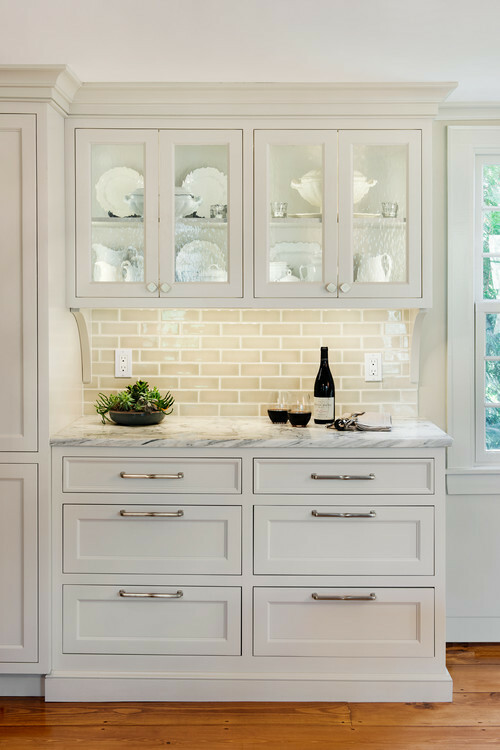 Think modern but with french touches like high ceilings, crown molding, beautiful wood flooring, big windows, lots of white subway tile, a beautiful white kitchen with white granite or Carrera Marble, and little flourishes on the cabinets in the kitchen. Just take a modern urban condo and a Parisian Apartment and put them together! Voila! 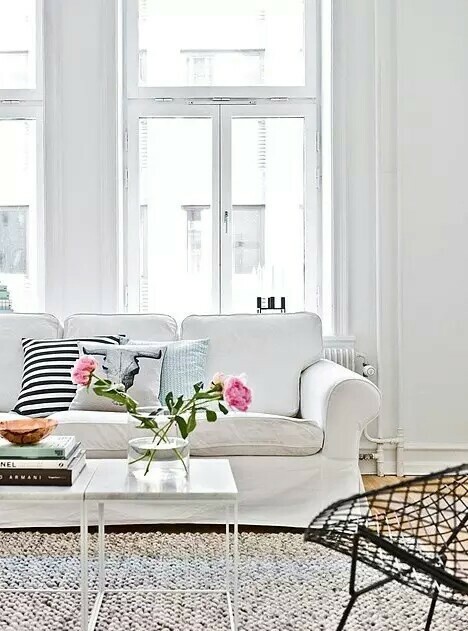 Like below that living room with the white sofa, pretty pillows, gorgeous little vase with pretty fleurs...just dreamy! So light and bright!! I love those windows! That sofa above reminds me of one I saw on IKEA. I haven't been to an IKEA yet but I love their modern take on furniture. 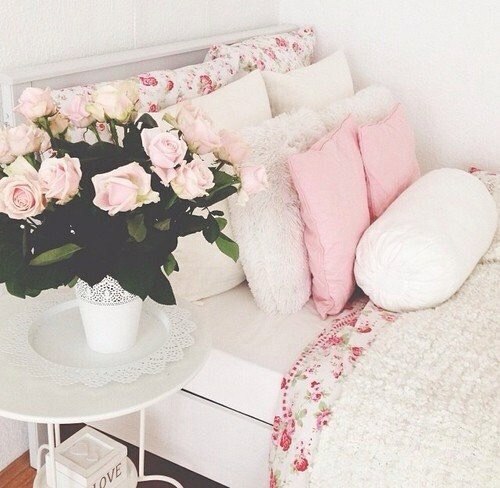 pastel and I would have roses everywhere. 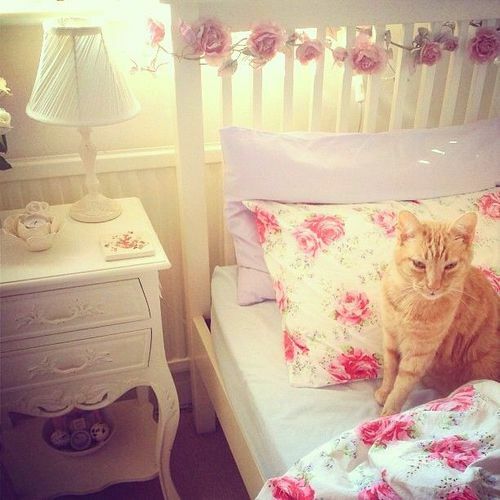 le sigh...that bed! 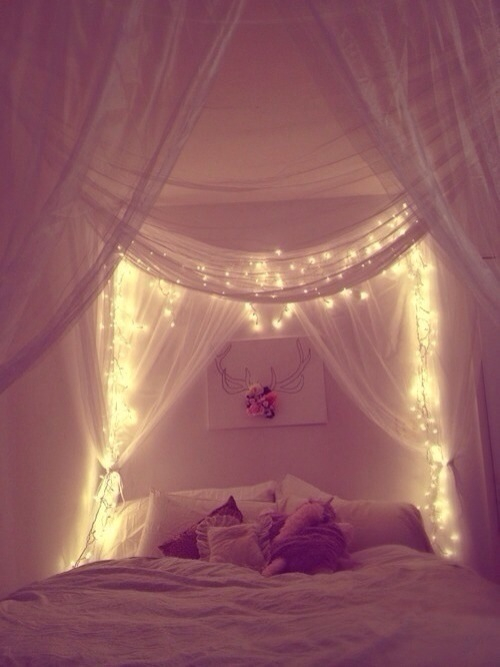 I would definitely have fairy lights or rose lights in my bedroom. How magical! And rose sheets and comforters! Tres chic! I know Zeus, one of my four kitties would love them. I think you can start to see a theme now, right? I love those little storage compartments and the pretty boxes that would hold all my treasures in it. A faux sheepskin rug is definitely a must! 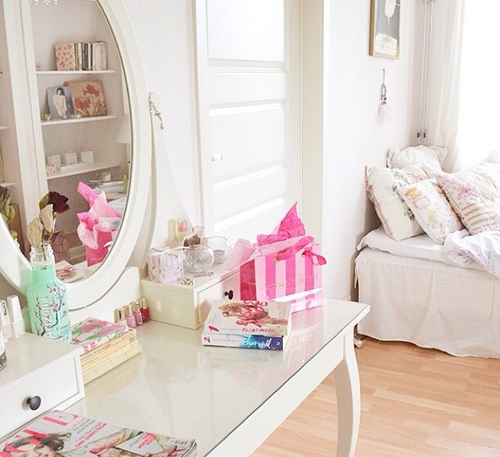 My dream place would have the prettiest little vanity, white or pink to display all the pretty Korean Makeup I would have, perfumes, jewelry, Vintage Barbie Dolls and pretty glittery notebooks! Happy Easter weekend pretties! I hop'e you're all having a fun filled happy holiday!! Kisses!